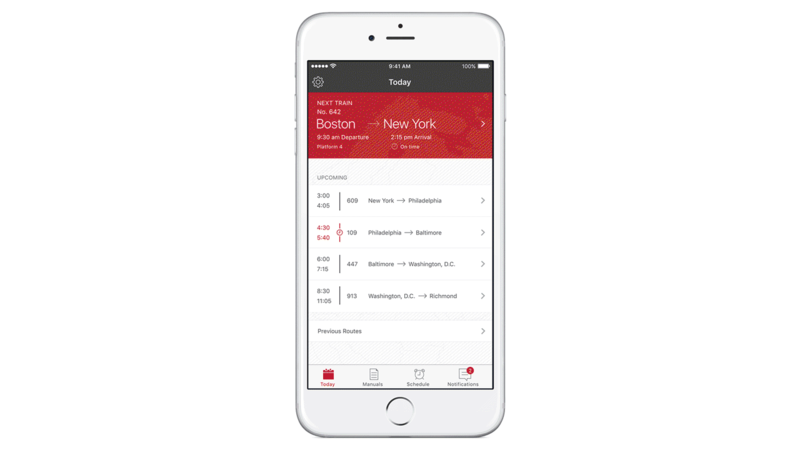 The app’s analytics provides real-time traveler insights to give train attendants a next best action that can lead to increased traveler satisfaction. Real-time scheduling information is available at the train attendant’s fingertips. Attendants get more accurate and timely traveler advice, along with more efficient delay management. Higher transparency in reservations and Train and Coach capacities heightens the train attendant’s capacity to better manage in-train work, such as maintaining passenger count. Significant reduction of manual, paper-based processes increases efficiency and drives future improvements.